Happy First Birthday this weekend to For the Love Gift Boutique in Alpine! Owner Kelly Boykin is celebrating today through Sunday, Sept. 30, with a huge Customer Appreciation Sale at her unique, affordable shop at 2530 Alpine Blvd., Ste. E, next to Janet’s Montana Café. The store is open 10 a.m.-6 p.m., Wednesday -Friday and 10 a.m.-3 p.m., Saturday and Sunday. Deep pit BBQ beef, pork and turkey with all the side dishes? It must be the Annual Deep Pit BBQ on Saturday, Oct. 13, at Alpine Bert Fuller Post 9578, 844 Tavern Road in Alpine! Open to the public, the vets are also presenting drawings, auctions, prizes and more starting at 1 p.m. The Rockhounds band will play from 3-7 p.m. All proceeds go to veterans’ organizations. Tax-deductible tickets are $15 in advance at the post or by phone or $20 at the door. Children 6 and under are free. Please bring your favorite dessert! Call (619) 445-8040 for tickets or more information. 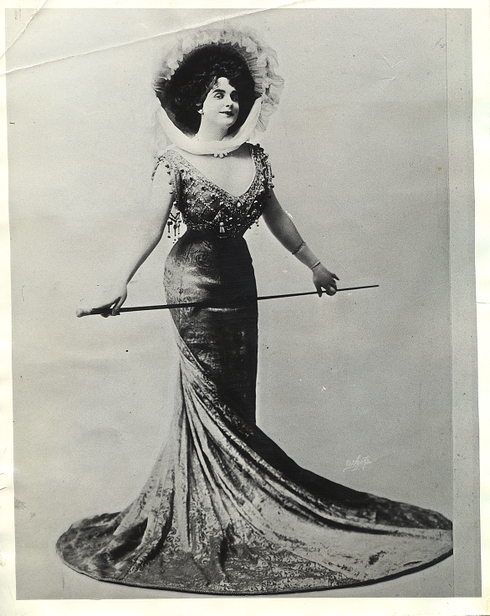 The world’s most famous female impersonator during the roaring 1920s lived in Alpine! 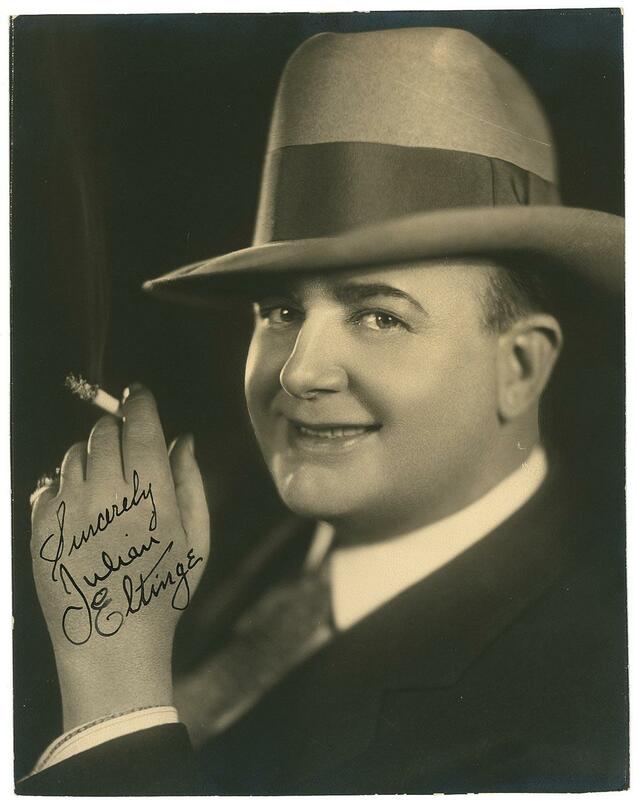 Julian Eltinge, also known as Bill Dalton, was a vaudeville performer who drew record crowds and socialized with well-known entertainers, authors, artists and politicians around the world. Discover more about Eltinge on Sunday, Oct. 21, after the Alpine Historical Society’s potluck lunch and general meeting at the Alpine Woman’s Club, 2156 Alpine Blvd. Bring a potluck item for lunch at 1 p.m. or arrive at 1:45 p.m. to hear guest speaker and historic archaeologist Susan D. Walter talk about Eltinge. Seating is limited. Call (619) 885- 8063 or e-mail info@alpinehistory.org to RSVP. Glowing holiday lights will signal the approach of the 23rd Annual Alpine Village Christmas Parade of Lights & Snow Festival! 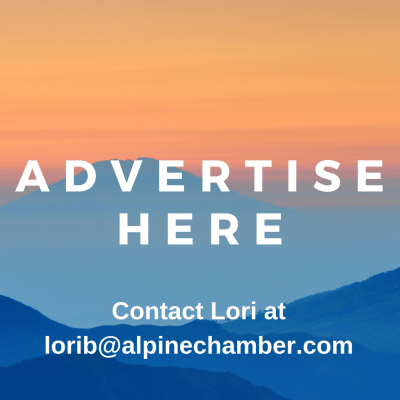 The Alpine Mountain Empire Chamber of Commerce presents the big event, which draws crowds from around San Diego County to the foothills community. This year the night parade and free snow festival with real snow will be on Friday, Dec. 7. Parade, vendor and holiday lighting contest applications are online at www.alpinechamber.com, by email at lorib@alpinechamber.com or at the Chamber office in the Alpine Regional Center, t 1620 Alpine Blvd., Ste. 208, in Alpine. Call (619) 445-2722 for details.